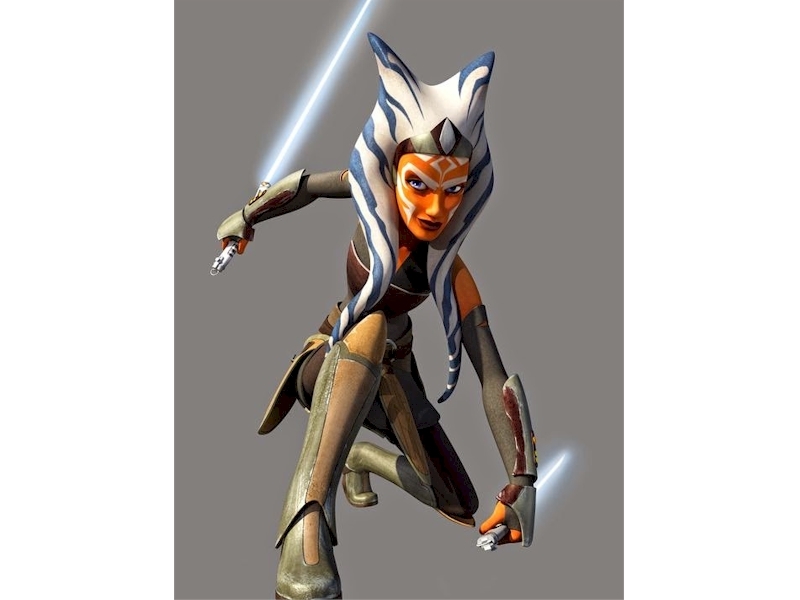 USA Today is reporting some interesting news about Star Wars: The Clone Wars episodes that were not completed. The article states, "When Clone Wars ended last year, Filoni still had 12 episodes of stories that explored Ahsoka's history and what happened to her after leaving the Jedi order when she was around age 16 — many of them were worked on with George Lucas while he was still heavily involved in the Star Wars universe." Read more at USAToday.com. 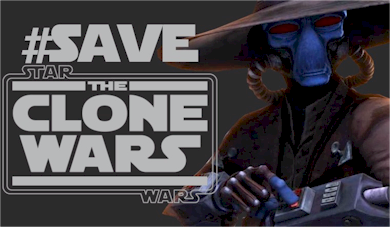 Will this stories be revealed in some format as a part of the "Clone Wars Legacy?"